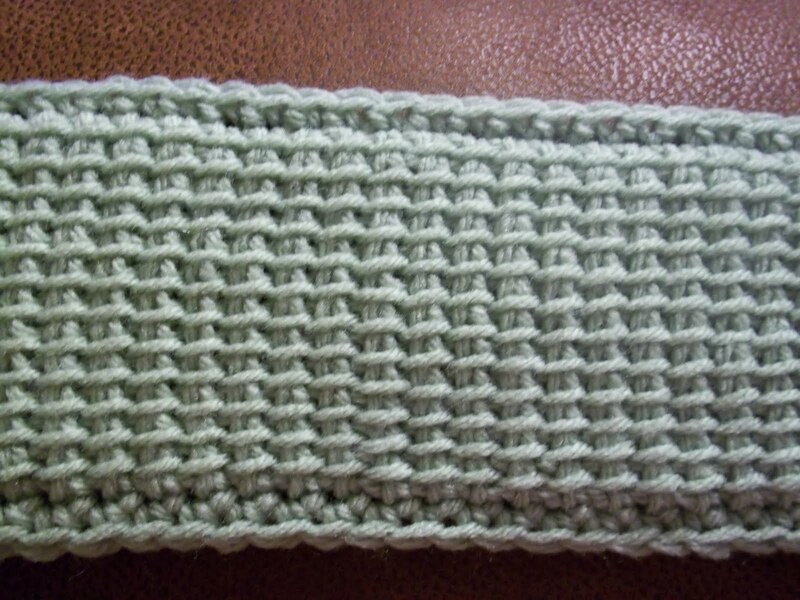 i have tried tunisian crochet, or the afghan stitch, several times and for some reason i have never been able to get it right. i decided to give it another shot, and i figured out what i was doing wrong! on the return pass, i was starting by coming through two loops, which is what you do across – but first, you just bring a loop through one loop. i was missing that step, so my pieces were always turning out diagonal. once i got it, i realized just how much i love the look of this stitch! i had a random skein of green yarn that i haven’t had anything to make, so i decided to use it for a tunisian scarf. and i decided to add some fringe, even though i’m not usually a fan. i like it! 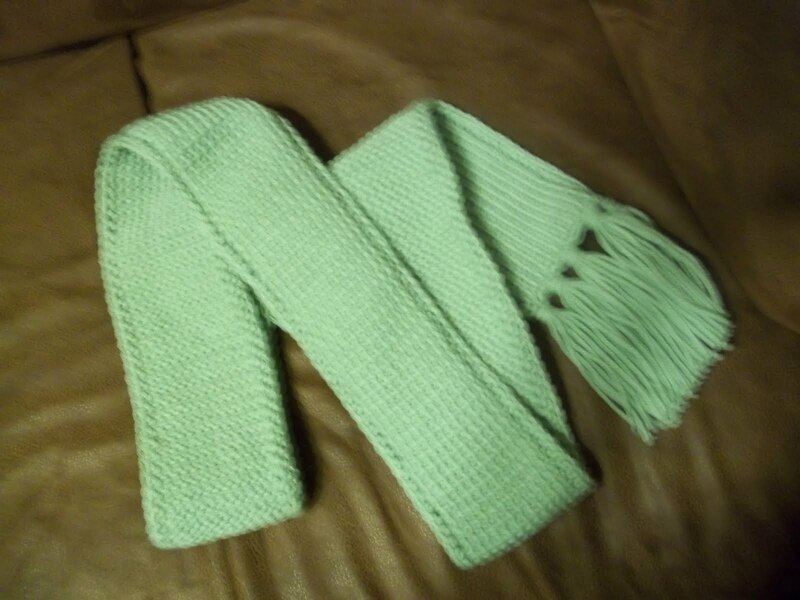 This entry was posted in Crochet and tagged afghan stitch, crochet, fringe, scarf, tunisian. Bookmark the permalink.